In this case, the father had limited financial resources, but the appellate court found that he could clearly afford to pay for the expenses which are minimal in cost. The court looked at the mother’s financial situation and indicated that she had almost no financial resources and could not pay for such items. The appellate court reversed and remanded to require the father to pay for a reasonable portion of the child’s birth expenses. There can be a small window to argue birth expenses would not be reasonable based on the parties’ financial circumstances, but an experienced Jacksonville family law attorney is needed to assess the income of the parties and the total expenses. 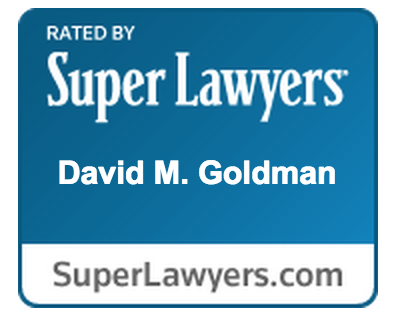 Call the Law Office of David M. Goldman for a consultation.